Do you know you can save as much as 65% on your new car’s insurance? 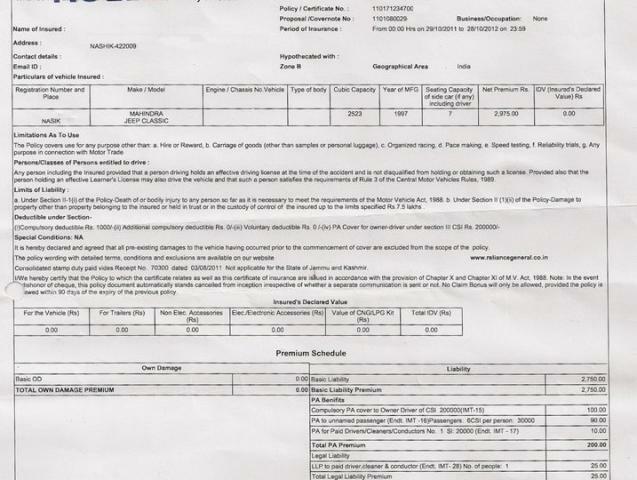 Your insurance agent will never tell you that you can transfer a No Claim Bonus (NCB) from your old car, but a fellow Team-BHPian paid only Rs.10,700 for Rs.27,000 worth of insurance on his new car. He just transferred the NCB from his old Maruti Zen to reduce the cost of insurance for his Honda City Vtec. Why didn’t his agent volunteer information about this remarkable deal? Because the more a buyer pays the insurance company, the more commission its agent makes. Insurance Tip: If you are buying a premium car, it would be wise to opt for zero depreciation car insurance. 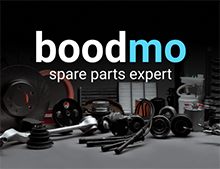 After all, premium cars are equipped with premium-priced parts. 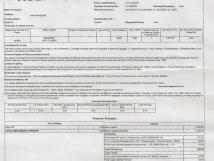 To read a positive experience with this type of insurance policy see how it worked out for Sam. NCB when transferring a company vehicle to the employee: People using an Employee Car Lease program have the option of getting the benefit of the No Claim Bonus at the end of the lease period. The NCB can be transferred when the company is transferring the vehicle to the employee. There is an endorsement clause in the Indian Motor Tariff GR 27 (e). (e) "The percentage of NCB earned on a vehicle owned by an institution during the period when it was allotted to and exclusively operated by an employee should be passed on to the employee if the ownership of the vehicle is transferred in the name of the employee. This will however require submission of a suitable letter from the employer confirming that prior to transfer of ownership of the vehicle to the employee, it was allotted to and exclusively operated by the employee during the period in which the NCB was earned." This will save the employee quite a bit of money. All you need is a letter from the employer as described above. Thanks to BHPian pjbiju for sharing this info.